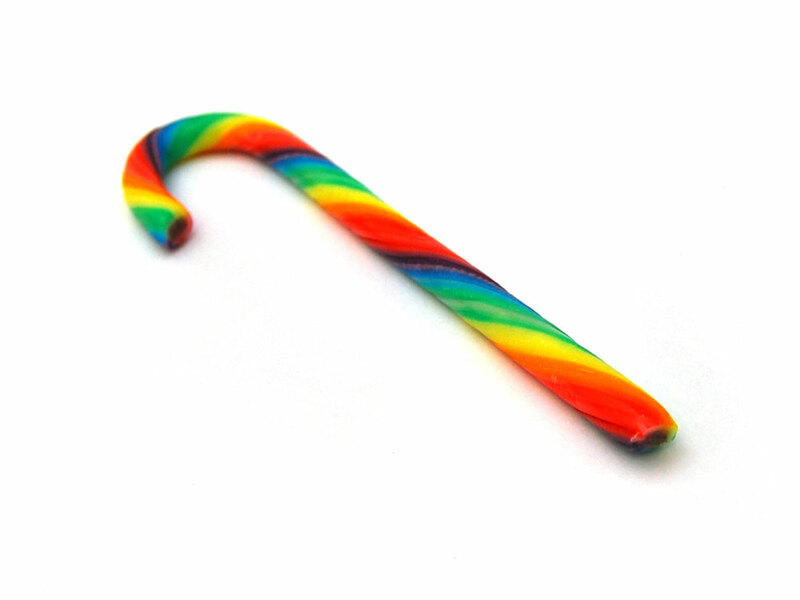 One of the most iconic sweets around. 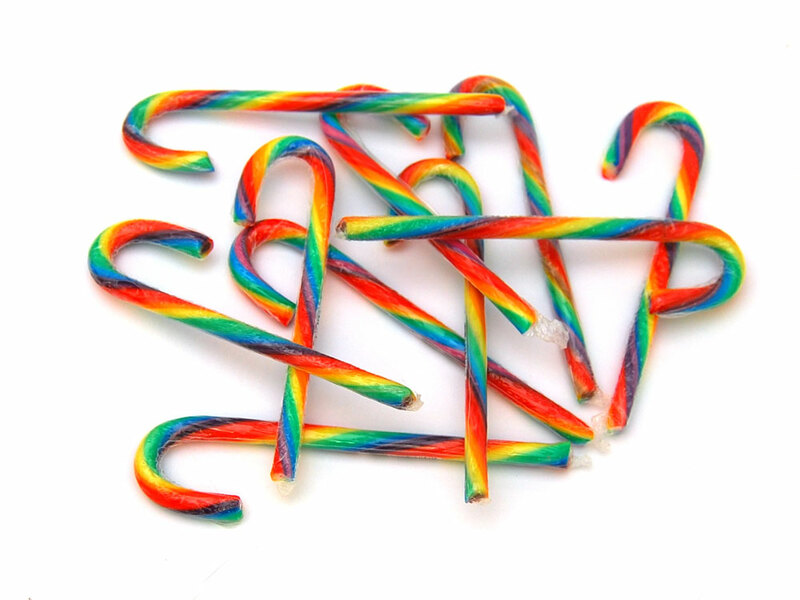 These wonker-esk cute candy canes are great all year round for candy themed parties. You can also decorate the tree or add to Christmas gifts for family and friends. Sugar, glucose syrup, acid: E330, flavours, colours E104, E110, E122, E129, E133, E171. Allergen Advice: Highlighted Bold in Ingredients list. May have an adverse effect on attention and activity in children.